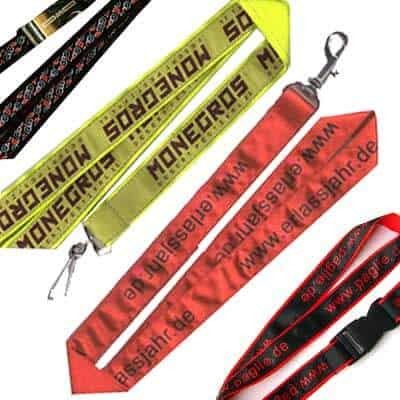 Custom Woven Lanyards are our timeless classic design option. 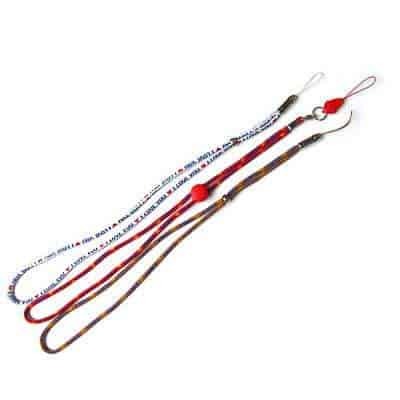 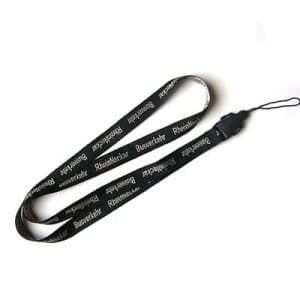 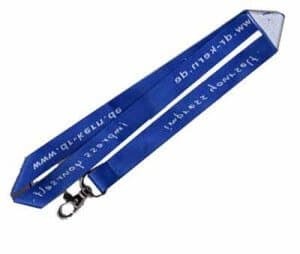 Many of our clients report a greater lasting & slicker impression from our Woven Lanyards. 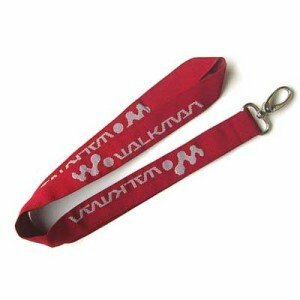 Often described as a total ‘attire’ lanyard, these represent a real piece of clothing. 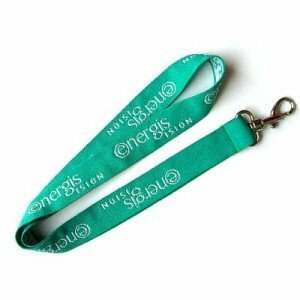 Not just another lanyard! 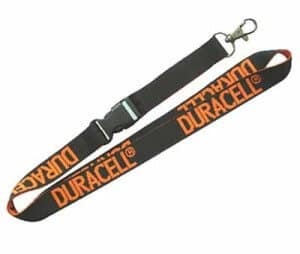 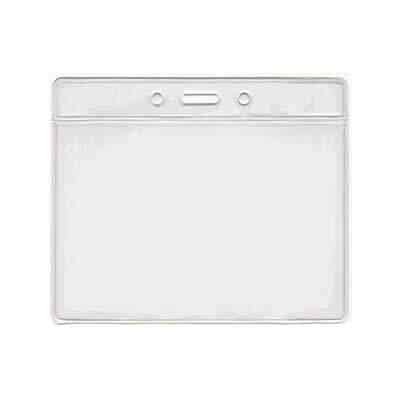 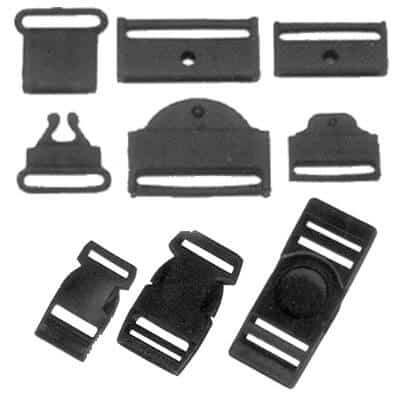 Very durable & light weight.